It’s been a while since there’s been an official The Lord of the Rings game. I should clarify that. When it comes to this particular franchise the licensing deals are somewhat complex. Technically speaking, Warner Bros are making The Lord of the Rings games, though they aren’t actually called that and seemingly based in the film universe. As for the novels, of which there is obvious overlap, earlier this year games like Lego The Lord of the Rings and Lego The Hobbit were removed for sale. 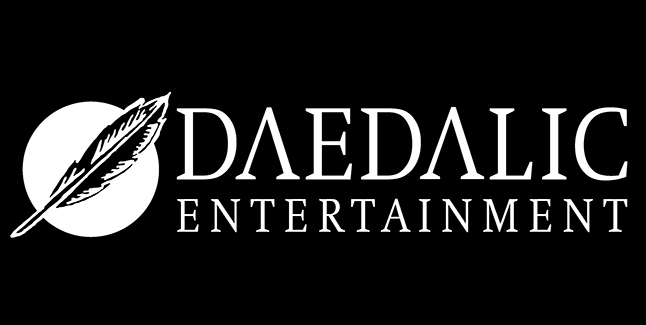 This makes sense upon learning that Daedalic Entertainment now has the rights to make games based on the novels. The first of these games is planned to be The Lord of the Rings Gollum. As you can imagine from the title, it’s based on the life of Gollum, or Sméagol to be exact. Sméagol was originally a Hobbit, like Frodo, and one of the river-folk before being corrupted by the One Ring. The Lord of the Rings Gollum will seemingly follow the life of Sméagol prior to and during his transformation into Gollum. Honestly, after the butchering of licensed stories recently, there are few studios I’d trust with creating a narrative on this than Daedalic. Thanks to their proficiency within the adventure genre, they are excellent at telling stories. Telling stories is the core objective when it comes to having this license. What started as a pitch back in 2014 and now reality is something which hopes to feature two core objectives. Daedalic wants to tell new stories within Middle Earth but also stay true to Tolkien and his work. What better character than the iconic Gollum, exploring his history which has only briefly been touched upon in the past. What exactly did he do for the hundred plus years he lived under the misty mountains? Naturally, those familiar with Daedalic’s core work could be concerned that this will be just another point-and-click adventure game. Those fears can be dispelled instantly. If my other coverage from this month’s Daedalic Days event highlights anything, it should be that the company is branching out. 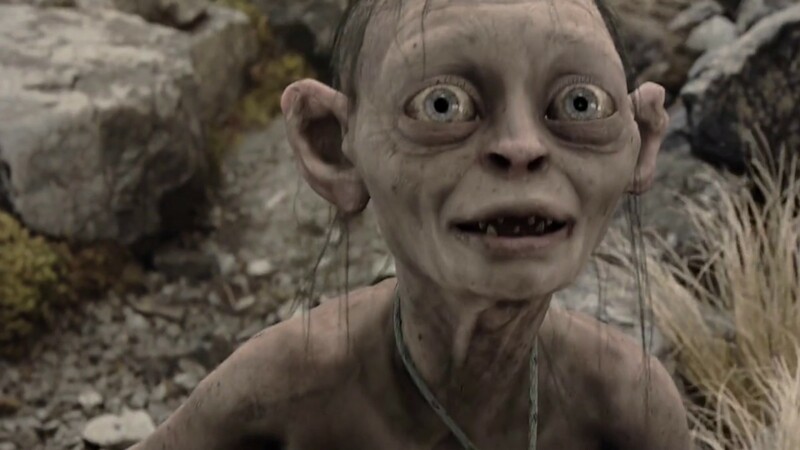 The Lord of the Rings Gollum is set to be an Action-Adventure game and is penned in for a 2021 release date. This being such a huge title and license marks a big step for the company who are diversifying to a large degree. In publishing alone they now have four titles upcoming, from the compelling and genuinely funny Felix the Reaper to the fantastic looking Iratus Lord of the Dead, a game that is already scratching my Darkest Dungeon itch. Beyond that, they also have A Year of Rain under development in-house, moving into the Real-Time Strategy genre. Daedalic is certainly a developer and publisher to keep your eye on and I’m more than very excited for The Lord of the Rings Gollum. Stay tuned on Wccftech to get informed on any future developments on this title.